At United Way California Capital Region, we are a team dedicated to building stronger, healthier, more compassionate communities. Our staff works with donors, volunteers, corporate partners, nonprofit partners, schools, government bodies and more to improve people’s lives by working together and bringing all of our resources to the table. 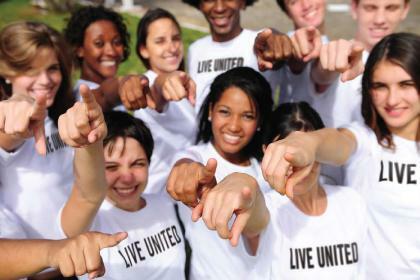 United Way California Capital Region is an independent local affiliate of United Way Worldwide with a local board of directors, and we serve five counties: Amador, El Dorado, Placer, Sacramento and Yolo. 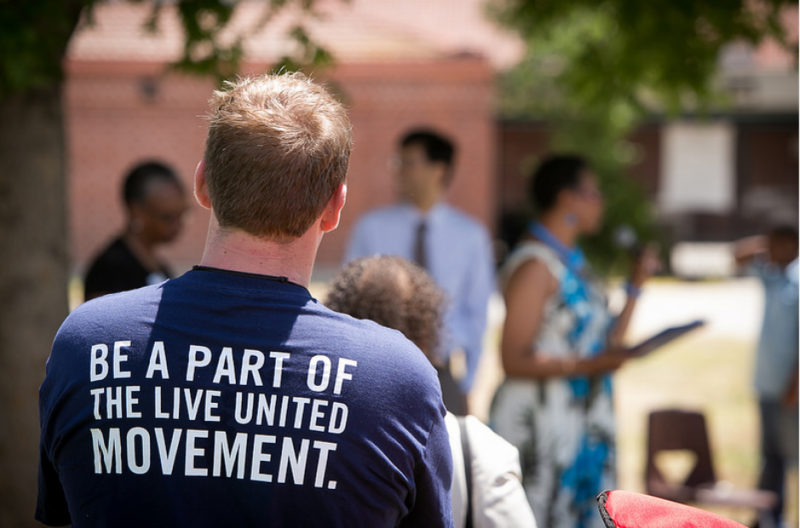 We believe that when we LIVE UNITED, we can bring bold change to our community.